You like the previous version? You are gonna love this one too. 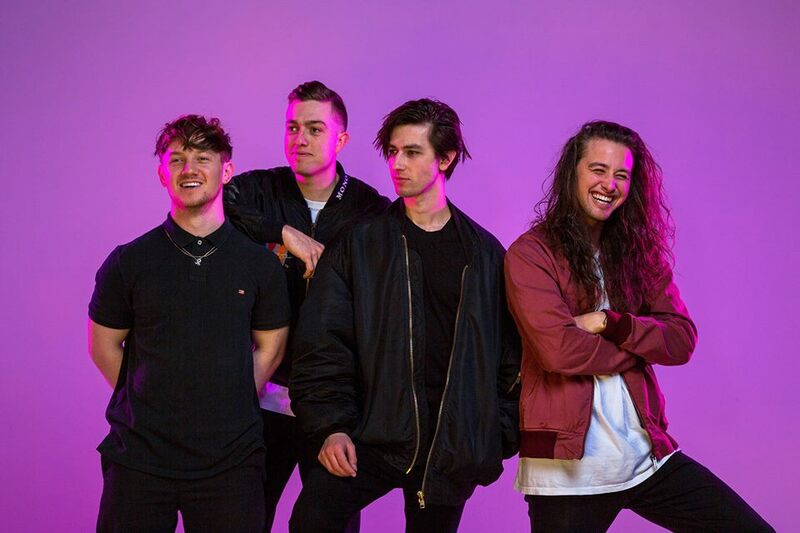 The Pop and R&B music group from NewZealand which is known as, “Drax Project” has teamed up with the American actress, singer and songwriter, “Hailee Steinfeld”. They have shared a re-recorded(remix) version the song, “Woke Up Late”. 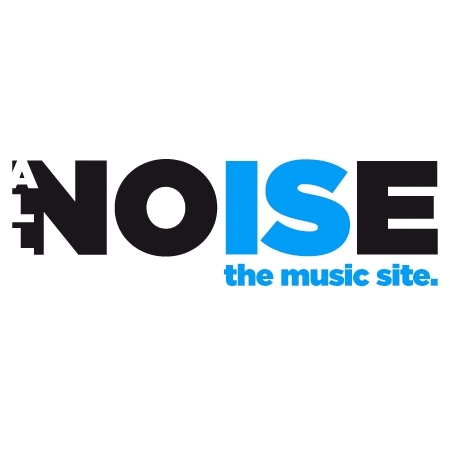 Originally, the song, “Woke Up Late” was released back in November 2018. It was included in the pop group’s fourth EP, “Noon”. Woke Up Late did great for the band and is one of their hit songs. So, I know the reason behind re-recording the song. LOL! What has this new version brought with it? Hailee’s vocals for sure. I like the song overall, I like the production, It is a lovely anthem but I love the HAILEE STIENFELD’s part. It has just added up in the joy of the song.